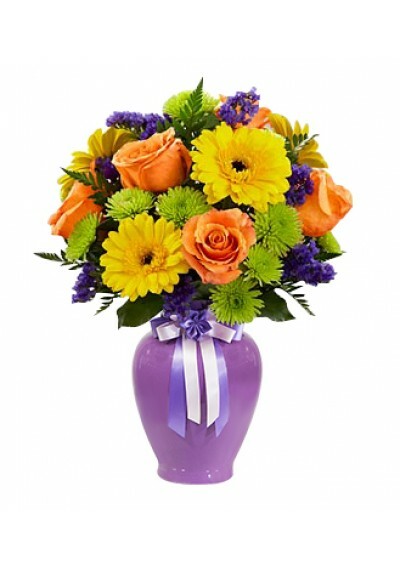 Send flowers to celebrate every occasion! 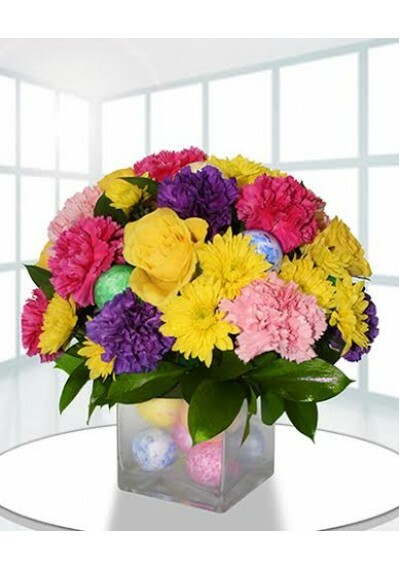 The beautiful Rose & Lily Celebration floral bouquet is a stunning gift to send for a Easter celebration, birthday, anniversary or to say get well. 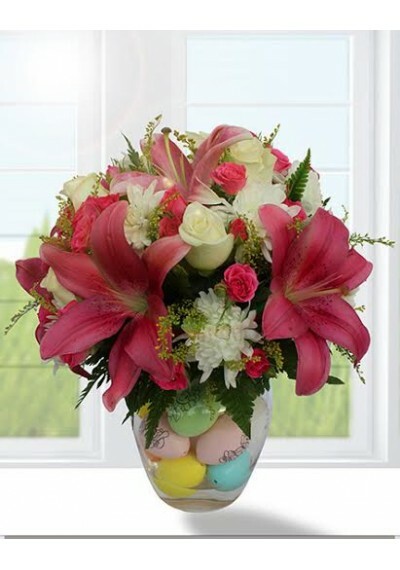 Arranged with fresh flowers including White roses, white carnations, pink lilies . 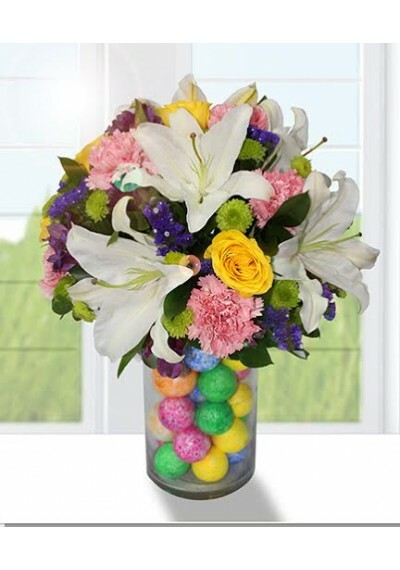 Created by a local florist and delivered in a clear glass vase. 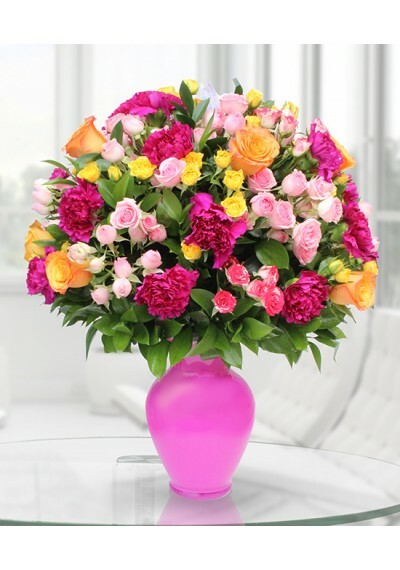 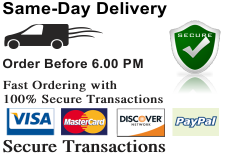 Standard size AED 369.75	6 Pink Lilly, 10 White Roses, 15 White Chrysanthemum,20 Pink Spray Roses. 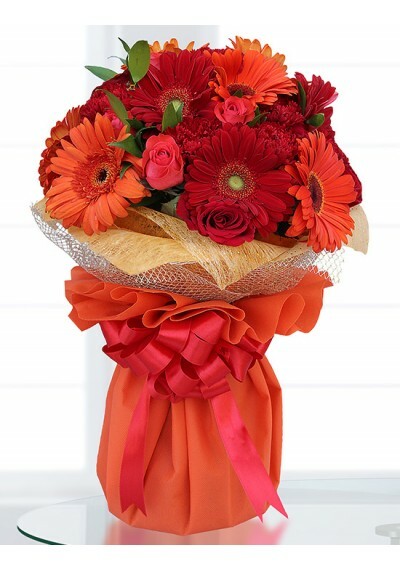 Deluxe size AED 399.75	7 Pink Lilly, 13 White Roses, 21 White Chrysanthemum,25 Pink Spray Roses. 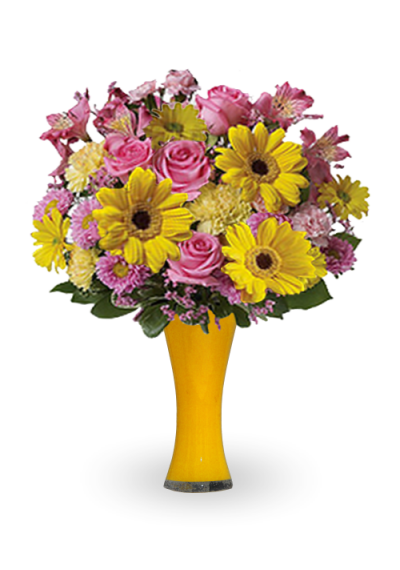 Premium size AED 449.75	8 Pink Lilly, 15 White Roses, 28 White Chrysanthemum,30 Pink Spray Roses.